Coconut oil has gained notoriety for the many benefits it offers the body. This amazing oil offers numerous health benefits and is now being incorporated into many cosmetic products designed to improve the skin, hair, and nails. While this might be something unfamiliar to most guys, this amazing oil can help transform the look and feel of your beard too. Your facial hair needs moisture in order to grow healthy, that is why beard balms, oils, and conditioners have become as popular as they are today. Among many products for facial hair care, there are some that stand out more than the others in terms of quality. That’s precisely the case with Smooth Viking Beard Balm and Honest Amish Leave-In Conditioner. 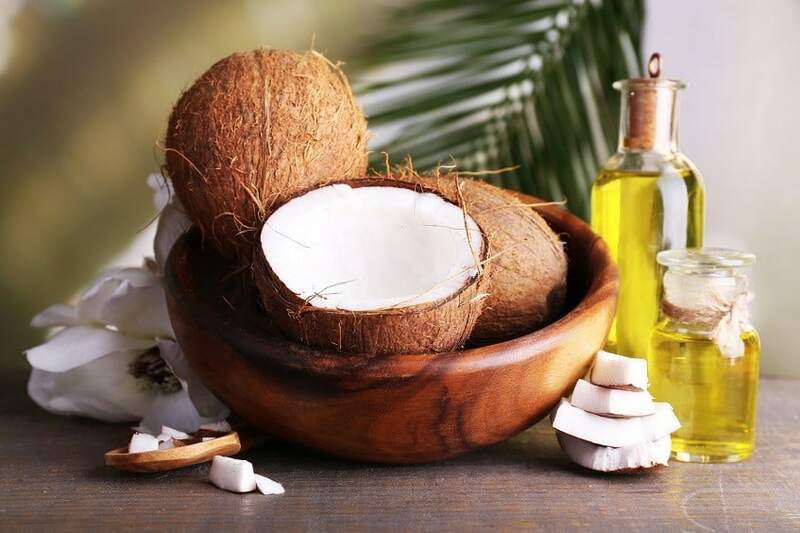 The oil from coconut can help not only in locking in the moisture, but it can also help in soothing the dryness of the skin below that is causing beard itching that is driving you crazy. Besides, it can help tame wild hairs and allow you to control and shape your beard better. When the beard is hydrated, it grows more easily, feels softer, and can be managed with fewer difficulties. The longer your beard, the harder it becomes to manage. The beard oil gets deep into those hair follicles and softens the shafts right down to the roots. The beard looks healthier as a result and can be combed or brushed more easily. No more will you be pulling or breaking the hairs because they have become brittle. Moisturized hairs will allow the comb or brush to gently glide right through them. However, beard comb and brush also need to be of high-quality to prevent beard hairs from getting damaged. If you need any help with this, we suggest you try Kent Beard Comb and ZilberHaar Major Beard Brush. When it comes to facial hair maintenance, coconut beard oil makes a beard softer without leaving behind a greasy residue that is present in the lactic acid of low-grade beard oils and conditioners. Massaging this oil into your beard after you’ve washed and pat dried it allows you to keep the skin and follicles hydrated, to balance the natural levels of moisture and reduce irritation. Wash your beard with either beard soap or beard wash, but never use regular soaps and shampoos as they will damage your facial hair. Coconut beard oil also makes use of anti-fungal agents that benefit your face, keeping it look and feel fresh while promoting healthy facial hair growth. Stronger beard means your facial hairs will be less prone to breakage and they would grow much faster. Depending on which areas of the face or neck you need to trim or shave, by applying a generous amount of coconut beard oil to the skin, you can improve your shaving experience. Put it on the skin before you use your shaving cream as it will soften both the skin and hairs, making it much easier to glide the razor over those areas. If you don’t have any shaving cream, the coconut beard oil works as a great substitute because it provides extra lubricity to the beard and skin. 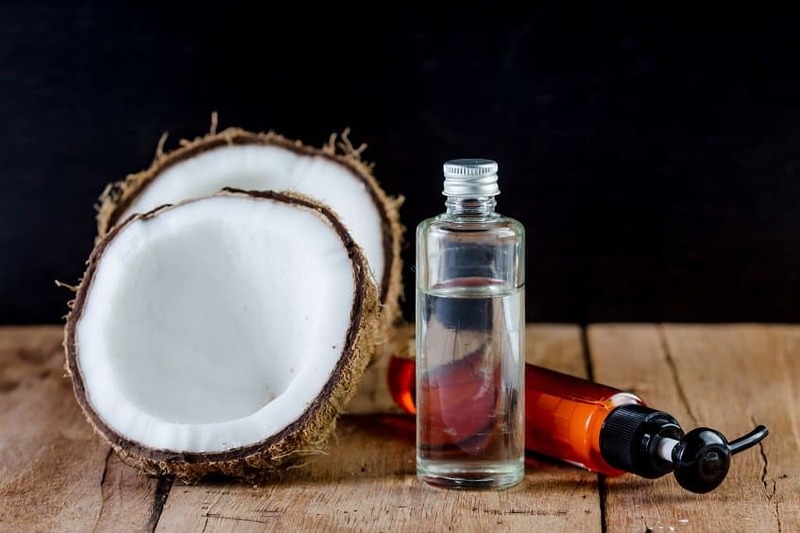 Once you have trimmed your beard, you can again utilize the coconut facial hair oil as an aftershave or use another premium quality aftershave with a bit different scent. This oil has healing properties, so it will speed up the time needed for nicks and cuts to heal while softening the skin at the same time. The smell of coconut also makes for a natural scent that will drive women crazy. Now that you are aware of all the benefits coconut oil offers to your beard, we will discuss how you should be applying it to your face and beard. The best way to apply it is when your hands are clean and dry. Place a small amount of the oil in the palm of your hands, then gently rub your hands together to heat the oil. Apply the melted oil to your beard starting at the ends of the beard and massaging all the way down to the roots. Be sure that you get all the way to the roots because the oil will soften the skin and allow new hairs to grow with less irritation and itching. One of the advantages of using a coconut beard oil is the fact that the skin and beard absorb it almost instantly. That means no oily residue left behind, just the clean, fresh small cuts of coconut and a healthy beard. Since I started treating my beard, even in this type weather it be glistening – all thanks to coconut oil. Anyways I applied pure coconut oil in my beard today & I feel like I’m ready to be a YouTube expert on men’s grooming. Got experience with coconut oil on your beard? Share with us in the comments bellow. Photos from: serezniy © 123RF.com, Dr. Axe and Thanawat Wongsuwannathorn © 123RF.com. 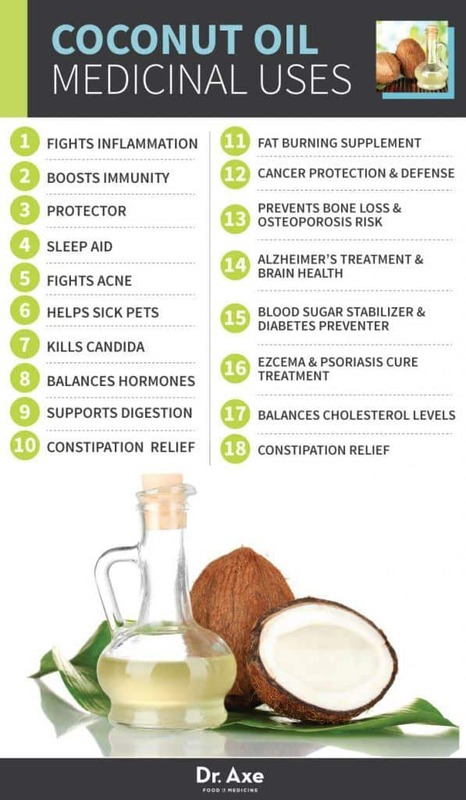 Coconut oil is a must! Coconut oil is awesome but beard oil is even better. 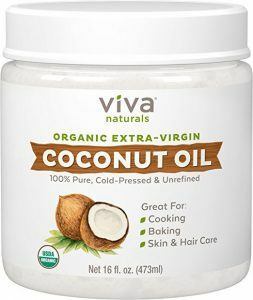 I have never used coconut oil. Can it help me to grow a thicker beard? I really enjoyed the article and I learned a great deal from it. I did struggle at one stage and had to look up the words shave and razor but once I realised that they were words that don’t apply to me, I carried on reading without further trouble. Coconut oil smells better than any other beard product on the market. It also reminds me of the great days of my youth rubbing coconut oil on the girls backs at the beach. It makes me laugh….. you kids are sporting beards like they were new toys……like every guy here under the age of 35 now has a beard…:-))…… mine is 55 years old….!!!!! Hey guys, I’m looking forward to growing manly beards with coconut oil and I almost very certain that its going to be just a good start. Lol! And yes,i’m only 20yo. Fred i’m 19 yo and i have pretty much a decent beard. Lol ! PS*: I dont use rogain (menoxidil), neither beard oils. just exercise, good diet and good night sleep (and don’t forget coconut oil every now and then). I am very impressed by your post. This oil is very helpful and easy to use. Thank you for sharing this with us.